Not only does it contain hundreds of templates and an easy-to-use graphics editor, but it also has a Calendar of Content Ideas. You’ll never run oout of ideas of what to post. Social media continues to change the way organizations can shape their identities, communicate, and share information. 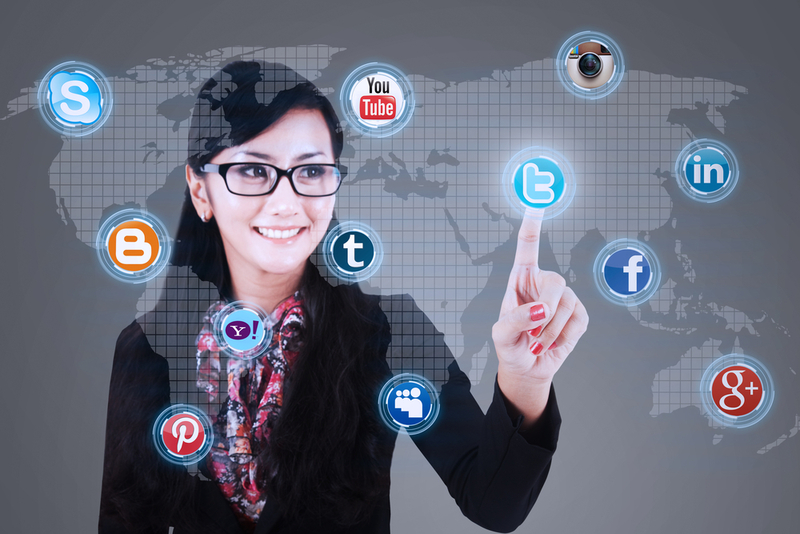 Does your business have a social media presence? If not, consider one of the hundreds of social media platforms now proliferating the web today such as blogs, Facebook, LinkedIn, Twitter, YouTube, and podcasts. All of these channels connect and touch groups of people who share similar tastes, interests, and agendas. Why do you need a presence? Your stakeholders—particularly current clients, prospects, vendors, referring businesses, and even your employees—are already active on these online channels. If you don’t have a presence, you can run the risk of being overlooked. Being visible on social media equals opportunity—opportunities to reach out and connect with these stakeholders. Using social media also presents an opportunity for your practice to become more relatable and personable. More people and companies than ever are using the web to find information as well as research solutions to their problems. Many are using search engines, particularly Google, to not only scope you out, but your competitors as well. How well does your website rank in search engines? Are potential clients able to find you easily? Research indicates that visitors rarely go past the 2nd page after Googling a search term. With proper SEO (Search Engine Optimization) copywriting techniques, you can greatly improve your business’ ranking on search engines and get a step up over the competition. Need some help? Here are some ideas to get you started. Once you decide on the keywords, add some of these to the Headlines of your content. Search engines love this. Also, since search engines read content on a website page the same we do—left to right and top to bottom, position your headline on the top left side of each page. Be sure to add a headline to each page of your website.